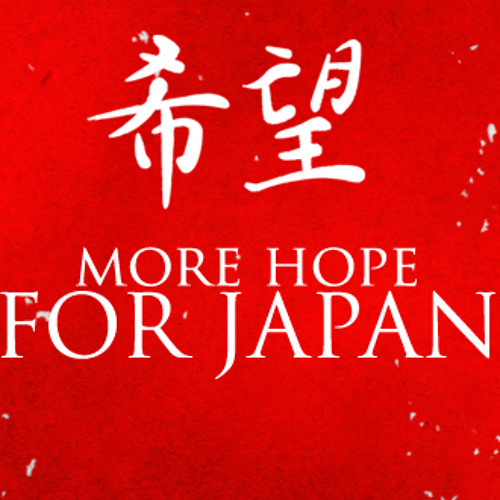 This is the official account for the More Hope for Japan project. We are raising funds to help the recovery work in Japan after the natural and nuclear disasters earlier this year. 37 artists from the Post Rock & ambient scenes have donated tracks, most of them are previously unreleased tracks, or unreleased remixes, or alternative versions. The album is available as a limited edition, numbered 4CD package in jewel casing as well as an MP3 or FLAC download. Preorders for the CD are open now (http://morehopeforjapan.com/preorder-now/) and digitally available on December 9th 2011.